For perhaps the first time in its history, four people are contesting the position of Federated Farmers’ national president. In the recent past , which I have known about at least, there has been a clear idea of succession – one person who makes it known they’ll be next. With Don Nicolson retiring at the Federation’s AGM in July, the organisation has received four nominations for his replacement. I am very familiar with one of the names because he is from my region – Hawke’s Bay’s Bruce Wills. I have done a few stories on the Wills farm, Trelinnoe, over the years (just looked that up, as I always have to, one l and double n, not double l and one n! ) and we also work together on the Ballance Farm Environment Awards (he’s chairman, I do the work haha just joking Bruce). He’s the current Feds Meat and Fibre chairman and the new Hawke’s Bay provincial president. 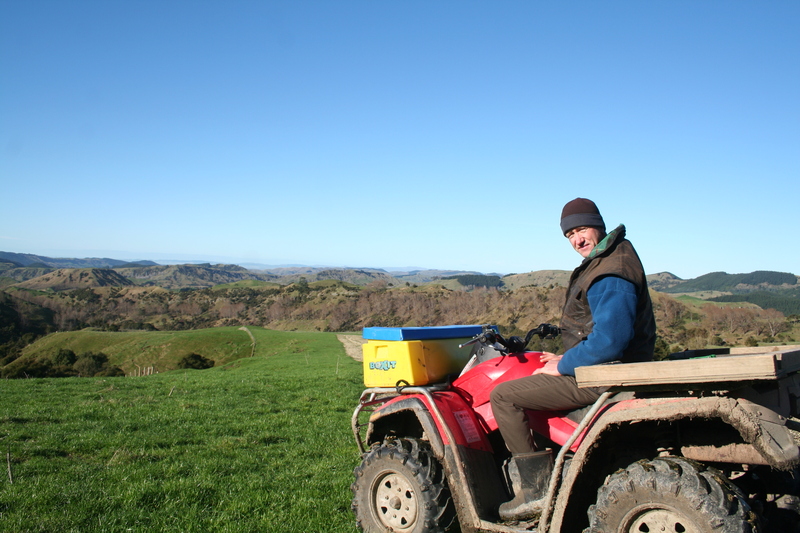 The other names for the big election are current vice-president Donald Aubrey of Ben McLeod Station, current Feds Dairy chairman Lachlan McKenzie of Rotorua and former Dairy chairman Frank Brenmuhl of Christchurch. Having been privy to Federated Farmers press releases for some time, I feel like I know them all (or at least their stance on many farming issues). It’s also a bit like Young Farmers last year. They had 10 nominations for two vice president positions! Best of luck Bruce, Donald, Lachlan and Frank – may the best man win. Good to see you take an interest in rural leadership Kate. Keep up your communication role. Regards, Donald.